The 12th at Augusta is the second hole in the famed Amen Corner at Augusta National. Escape the 11th and you face Rae's Creek and the 12th which is probably the most beautiful and treacherous holes in all of golf. 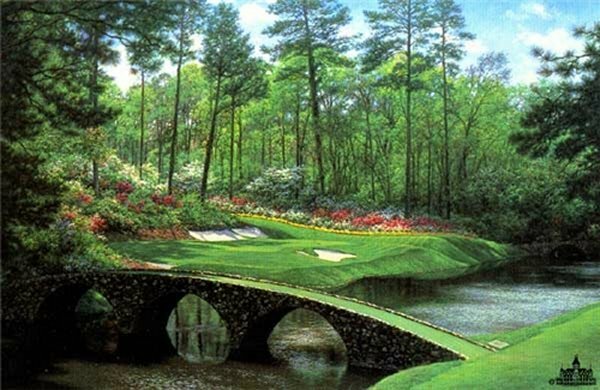 To win The Masters, the golfer has to master the Amen Corner.